Date joined: 2001. Partner since 2005. Currently serving as O’Neal Webster Managing Partner. Vanessa King is Managing Partner and head of O’Neal Webster’s Commercial Department. Her practice focuses principally on Trusts, Banking and Finance, and Corporate and Commercial law. 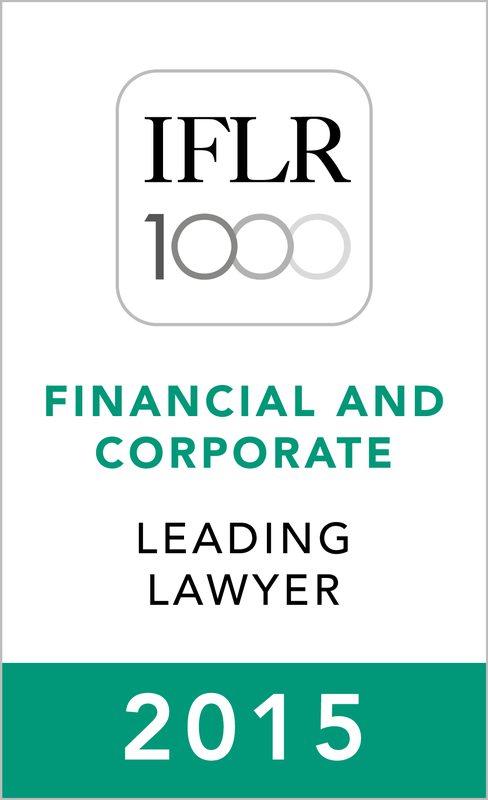 Her client base covers the major financial centres of the world and includes leading and domestic international financial institutions, law firms and trust companies. She advises on establishing and amending BVI Trusts, various forms of Corporate Finance including bilateral and syndicated loans, project finance, property finance, joint ventures, corporate restructuring and general aspects of banking and corporate law. Vanessa is also a Notary Public. Vanessa serves as the current Chair of the Society of Trust and Estate Practitioners (STEP BVI) and is the recipient of the worldwide Society’s ninth annual prestigious Founder’s Award, which is presented to an individual or individuals who have made an exceptional and outstanding long term contribution to the Society. She is a member of the BVI Financial Services Institute Advisory Council, the BVI Bar Association, and the Financial Services Business Development Committee of the Premier’s Office. In 2017 she was elected to serve a three-year term on the BVI Finance Limited Board of Directors. Vanessa is a member of the BVI Red Cross Executive Committee and served as past Secretary of the BVI Bar Association from October 2004 to February 2006. Vanessa is a member of the International Trademark Association (INTA).